I've always been used to org-mode helping me easily generate PDFs, webpages, and documentation. 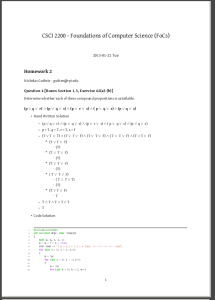 I use it to combine math (embedded latex math segments) and code blocks. 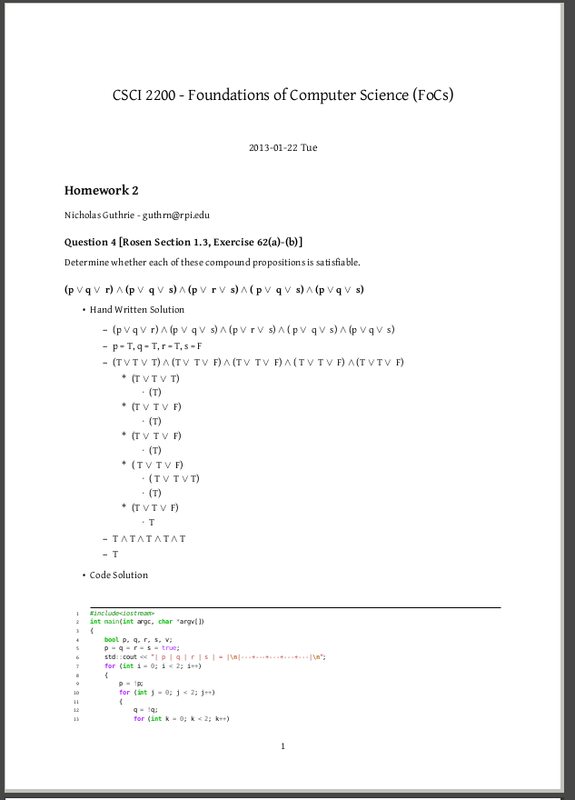 To configure the math portion look up the documentation for cdlatex. As for producing PDFs, I've not been the biggest fan of org-modes article format. There was an article posted on Emacs-FU on how to make beautiful PDFs. It recently broke on my mint distribution, but I have it working again. This page includes all the packages I needed to install to get it working. I've also added code so that source code blocks will be colourized. After installing all the packages below, and adding the code to your .emacs, just export in org-mode as you normally would (C-e d) or (C-e p). Add the following code to your .emacs and restart emacs.